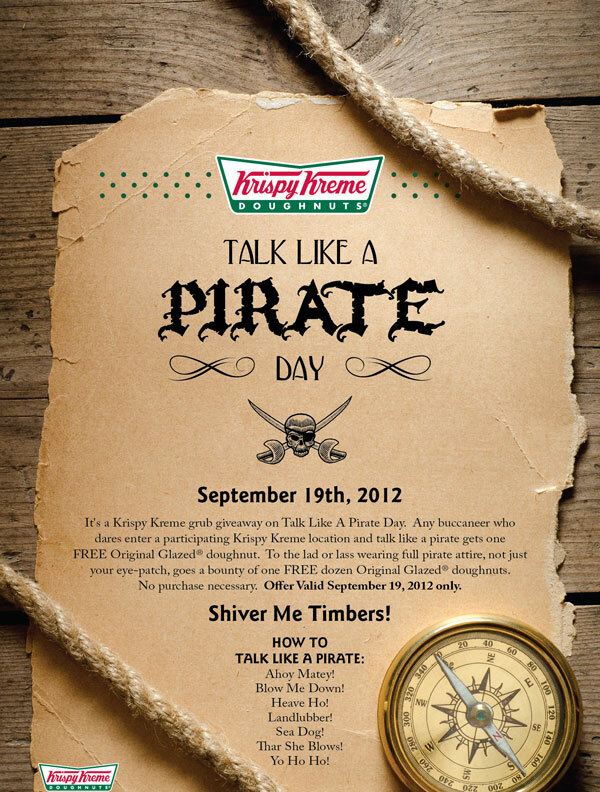 Get a free doughnut on Wednesday, September 19th when you enter a participating Krispe Kreme location and talk like a pirate. If you dare to dress up in full gear like one, you'll walk away with a dozen free donuts! 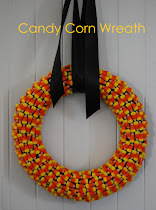 My kids have pirate costumes, does that count?